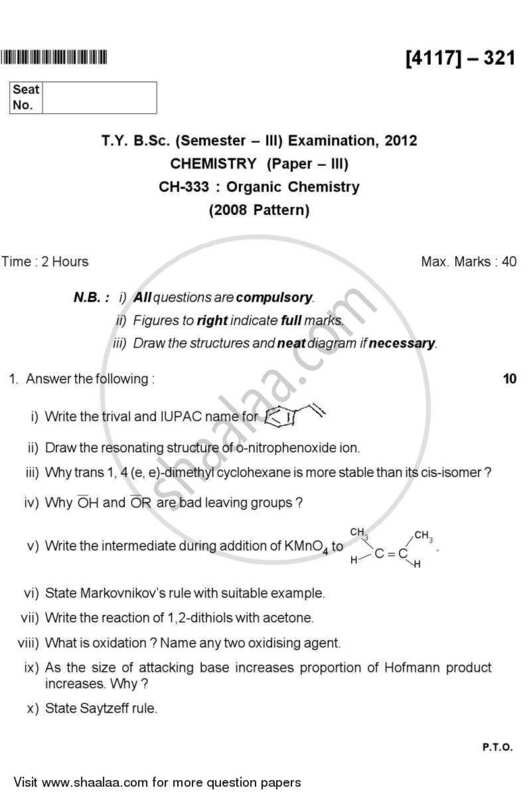 organic chemistry - the best all round one is probably clayden's book, but i find it pretty useless and it seems to almost have too much in if that's possible. 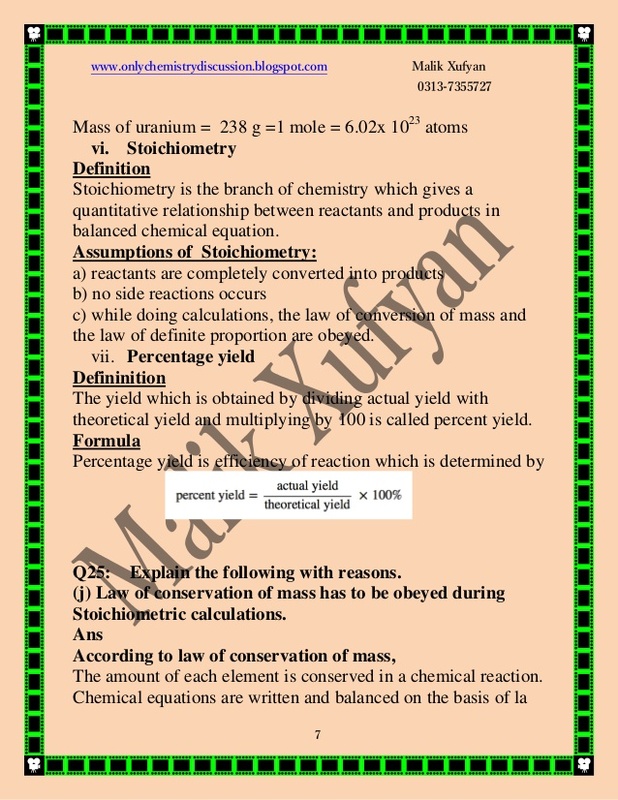 For a basic mechanistic background for first year i liked peter sykes book... chemical reactions – zero order, first order, second order, pseudo order, half life and mean life, Determination of the order of reaction – differential method, method of integration, method of half life period and isolation method. 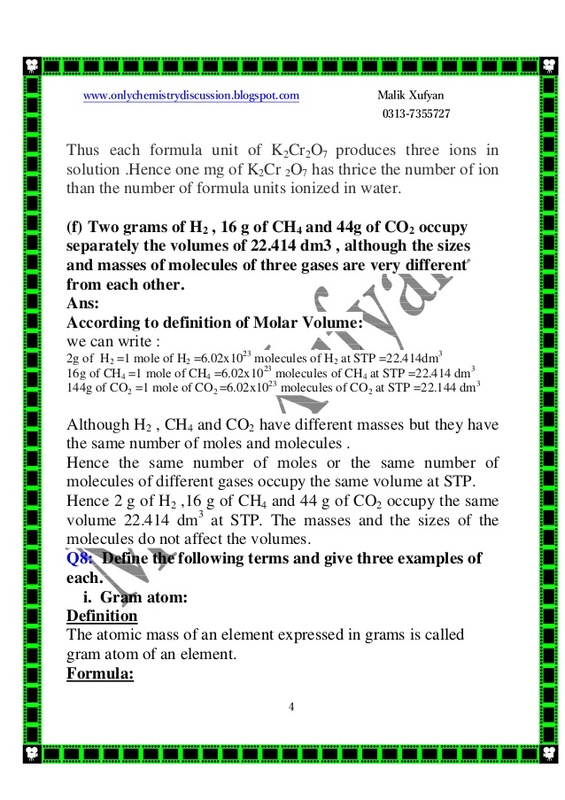 chemical reactions – zero order, first order, second order, pseudo order, half life and mean life, Determination of the order of reaction – differential method, method of integration, method of half life period and isolation method.